We merge health care and technology to prepare you for ideal medical careers that align with your desired specialty. The healthcare industry is always growing and changing. New emerging technologies and regulatory complexities continue to ensure a wide assortment of jobs across the medical spectrum. You will attain career satisfaction and job security with a degree from the Department of Allied Health that has vast potential to align with many different medical providers and facilities. Imaging technologists operate sophisticated equipment to assist physicians and diagnose and treat patients with a range of health problems. As highly skilled employees in a growing field, imaging technologists often work in multiple specialty areas, including radiologic technology, computed tomography, magnetic resonance imaging, sonography, cardiovascular-interventional technology, bone densitometry and mammography. You will be exposed to unique, innovating learning opportunities that will inspire your passion and commitment to providing health care to people from the moment you arrive on campus. 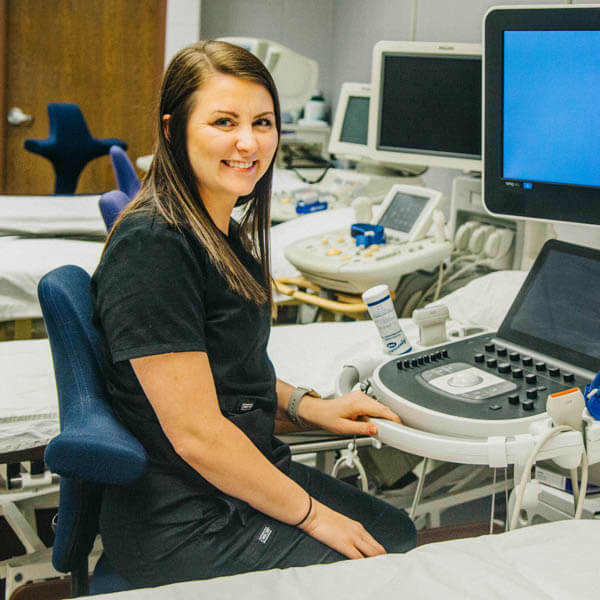 Our imaging programs will prepare you for a successful career, demonstrated by a nearly 100 percent pass rate on national certification exams within our Allied Health majors. If you are determined to work in health care and are looking for a supportive, inclusive learning environment, our Allied Health programs will be a great fit. 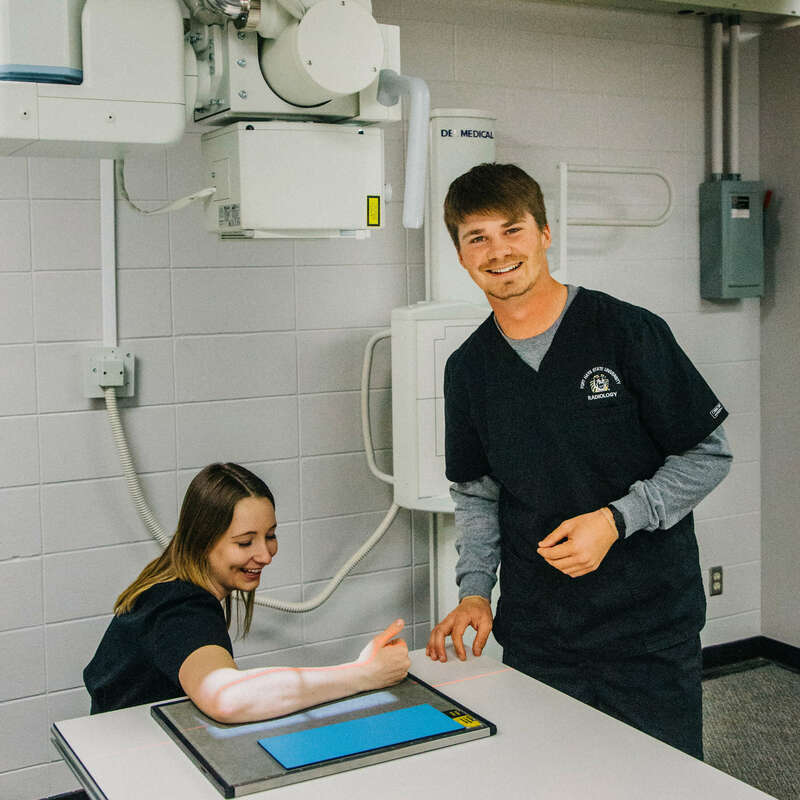 Whatever your career goals are in the field of medical diagnostic imaging, the Department of Allied Health has a program that will align with your interests. 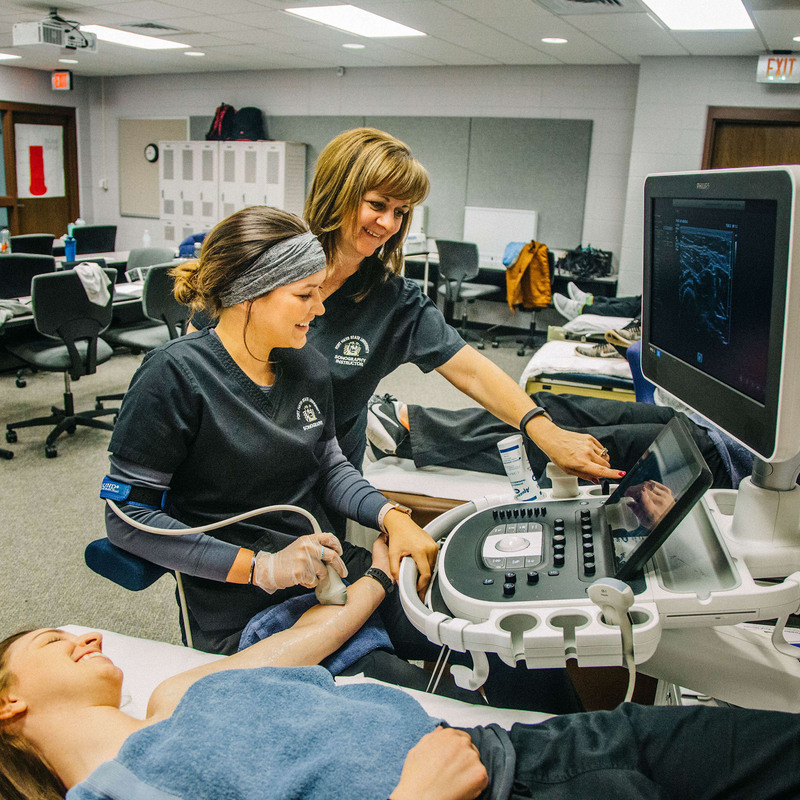 Through our array of hands-on courses and clinical experiences, you’ll be able to reinforce what you learn with what you will grow to do – during your time here and beyond. Graduates from the Department of Allied Health are highly sought after, and you will join the ranks of our accomplished alumni working around the country. With an excellent academic program and a network of alumni, you will be ready to pursue your own rewarding career after completing our program. Our faculty and staff will help you plan your curriculum and concentration to keep you on track throughout the program, ensuring you have the individualized attention and related resources to successfully complete your degree.